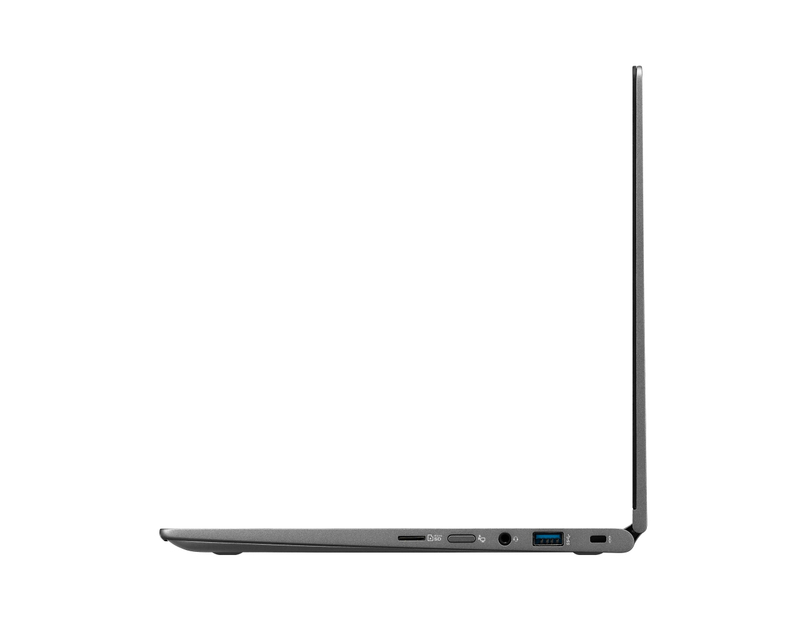 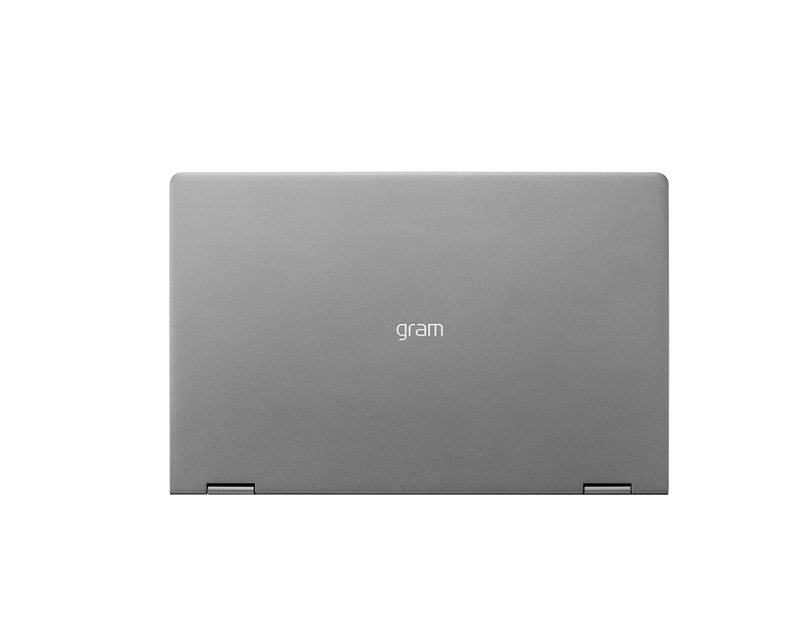 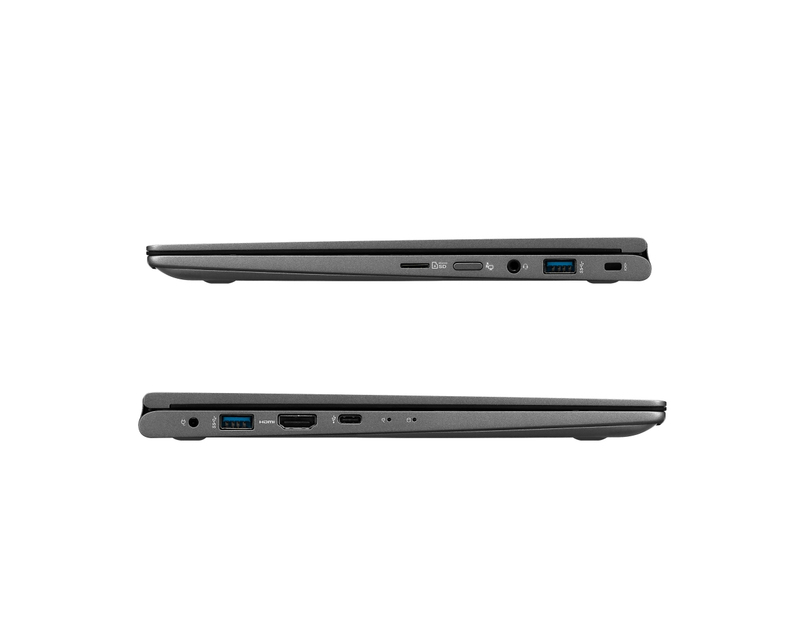 As a laptop, the Gram takes all the fantastic features of the standard 14-inch model. 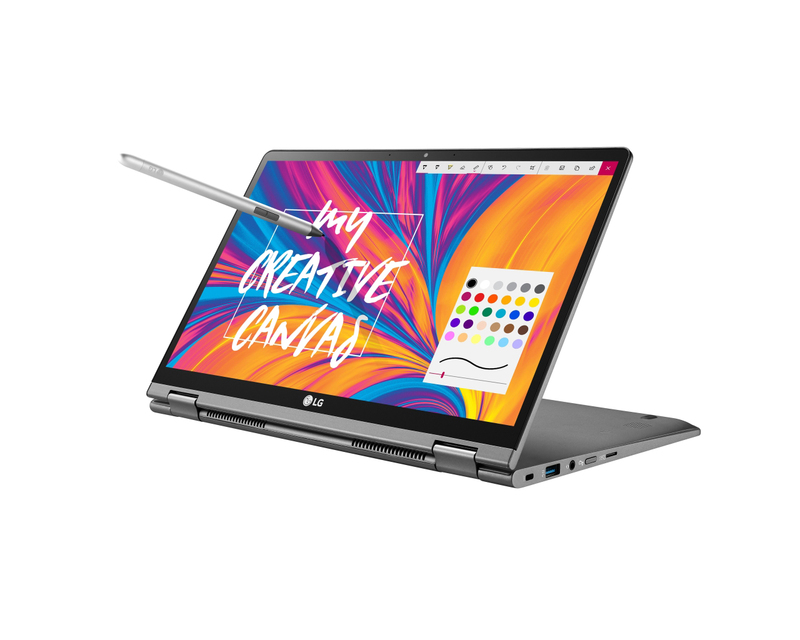 You get a cracking keyboard, super-powered CPU performance and a solid display, even if it is a little warmer than I’d like this time around. 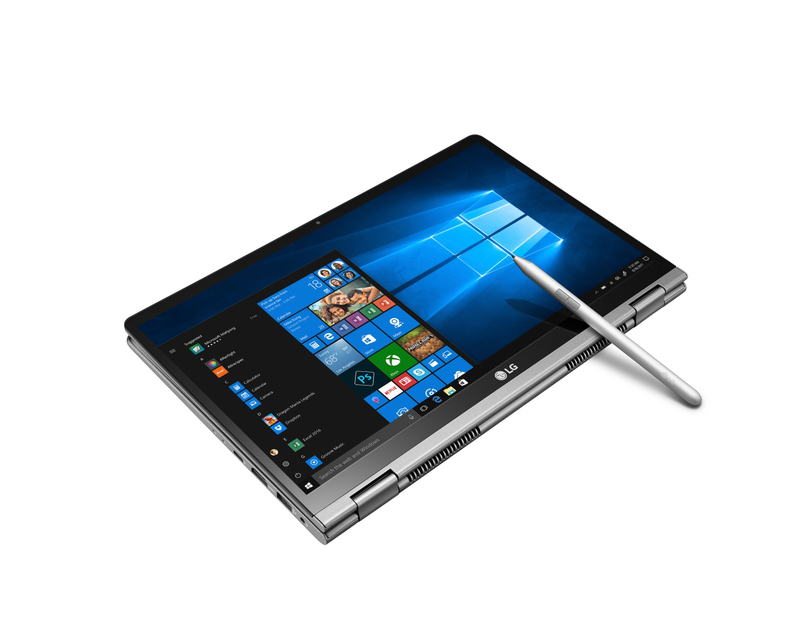 The underwhelming GPU performance will scare away creatives and gamers, but if you want a device for simple day-to-day tasks the Gram is easily capable enough for the job. 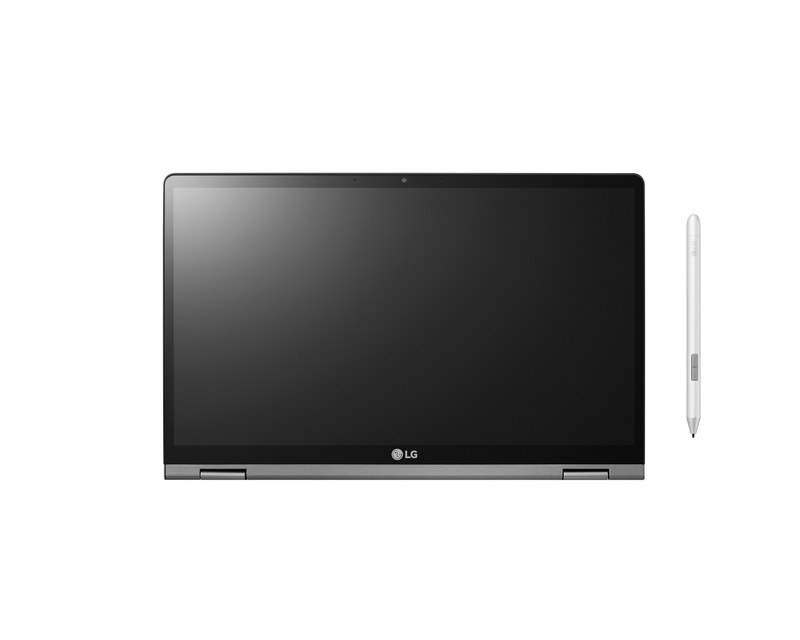 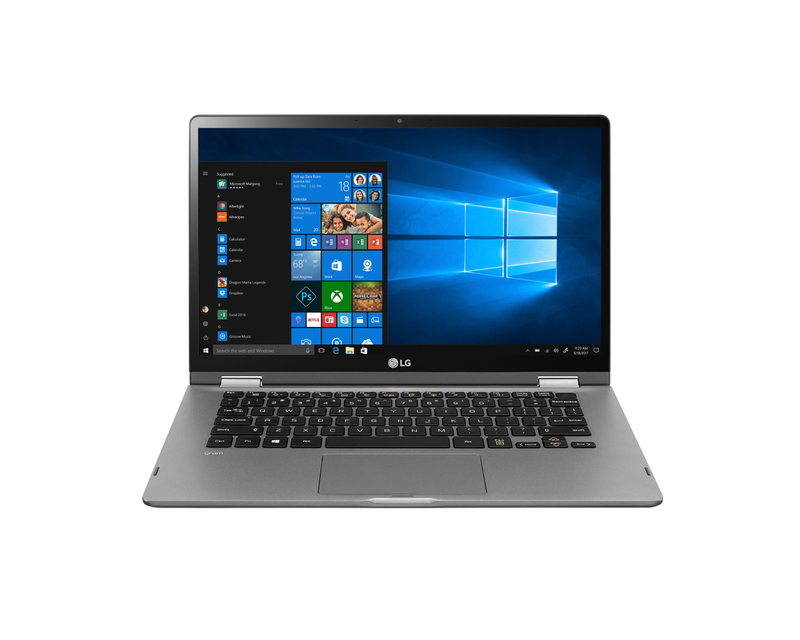 The LG gram 14 2-in-1 is a 2.53-pound convertible with a Core i7-8565U, 16GB RAM, and 512GB SSD for $1,499, which is a solid deal. 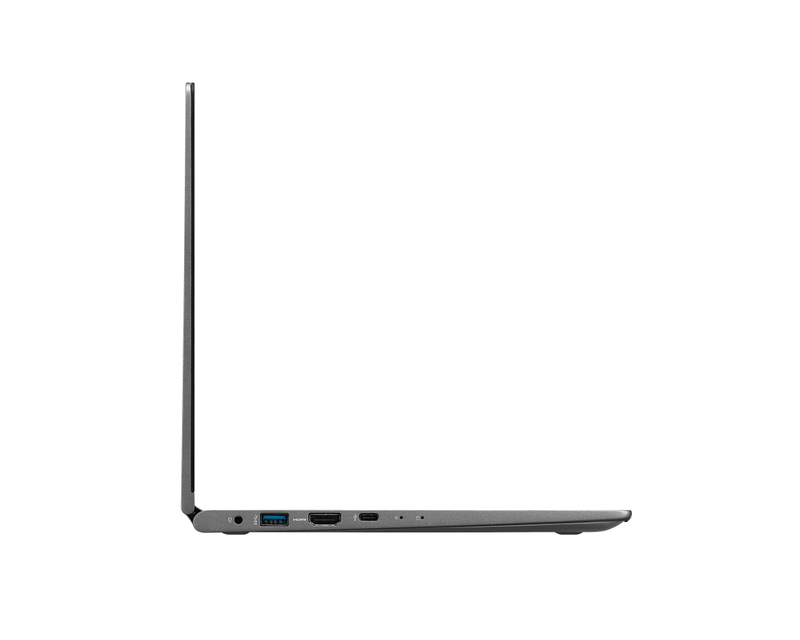 It's the lightest 14-inch convertible around, and it makes few compromises in terms of functionality, with its U-series processor, selection of ports, and more.